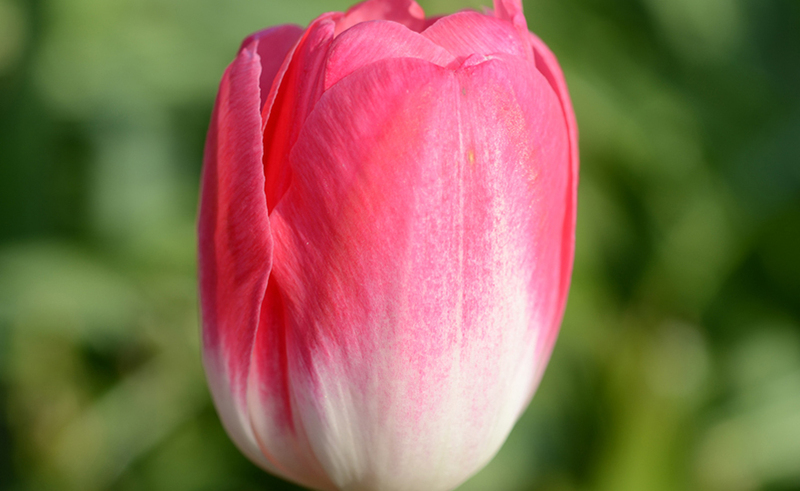 Categories: Bulbs for Fall Planting, Allium, Flower Bulbs & Tubers. Tags: allium, Allium Amplectens Graceful Beauty, deer resistant, Heirloom, NON-GMO, North American Native, white. 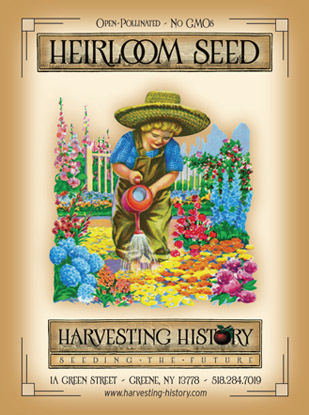 Alliums comprise a huge family of ornamental and edible bulbs which include onions,leeks, chives, garlic, and the floral species listed in this catalog. 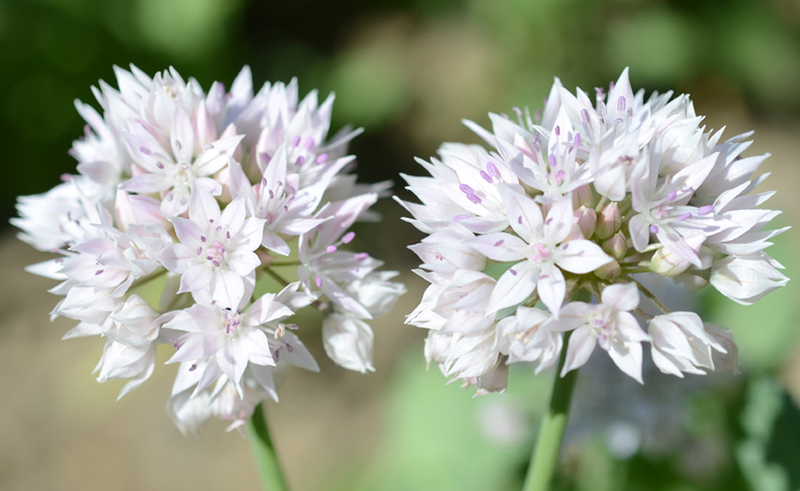 Because onion tissues leave no trace, there is no conclusive evidence for the origin of Alliums. It is believed that many species originated in Central Asia, but there are varieties native to the Americas and elsewhere. Alliums are among the oldest cultivated plants. Their cultivation dates back at least 5500 years. The plants were considered sacred by many cultures, including the Egyptians, Chinese and Sumerians. 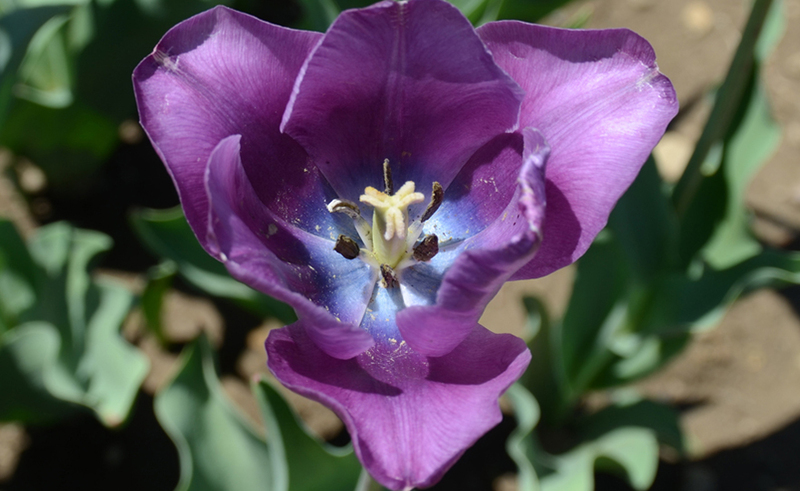 The sphere and ovoid shaped flowers bloom from May through September depending upon the variety and range in color from white to yellow to pink to purple and sometimes bluish-purple. Many varieties make excellent dried flowers. 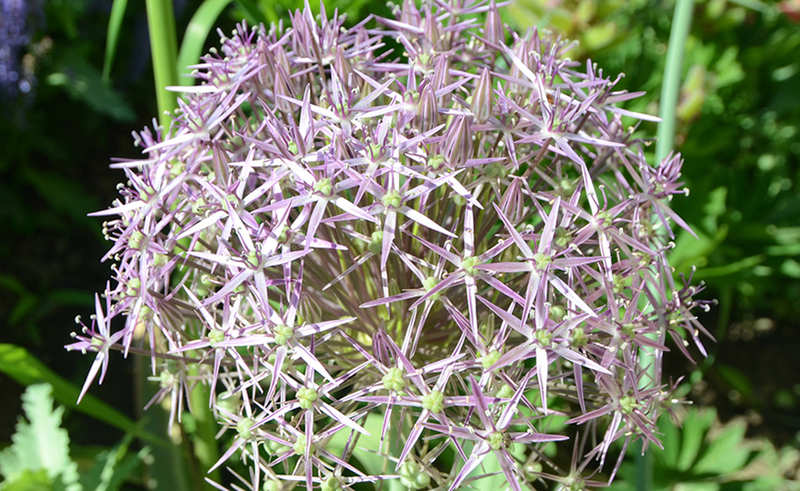 Alliums prefer rich soils with good drainage and full sun. They are deer and rodent resistant and are rarely affected by disease. 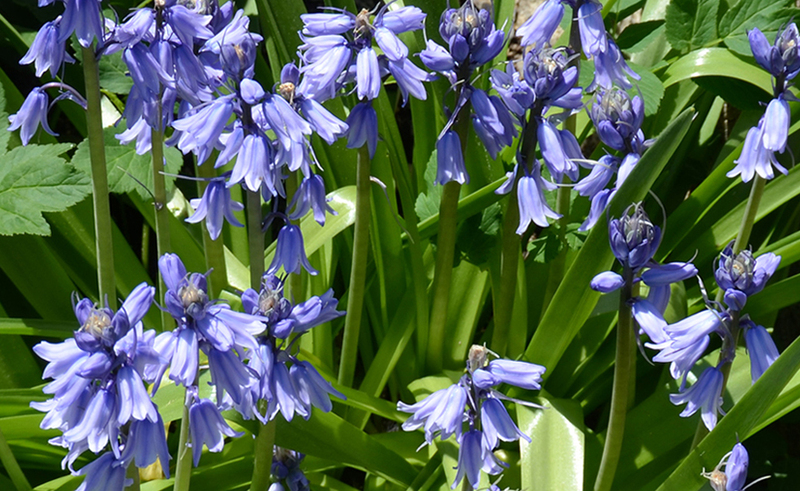 They show best when planted among lower growing perennials where their exotic, sphere-shaped blossoms can appear to be floating above other massed plantings. 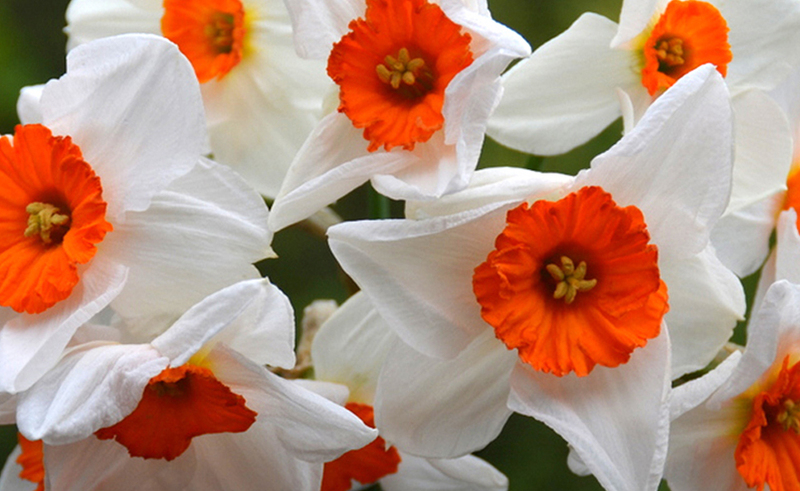 Plant small bulbs 4” deep and 3-4” apart. 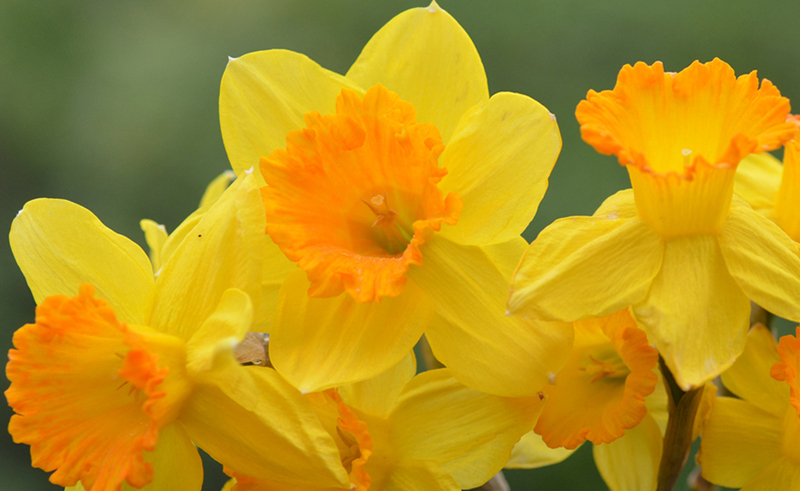 Plant large bulbs 6-8” deep and 8-10” apart.